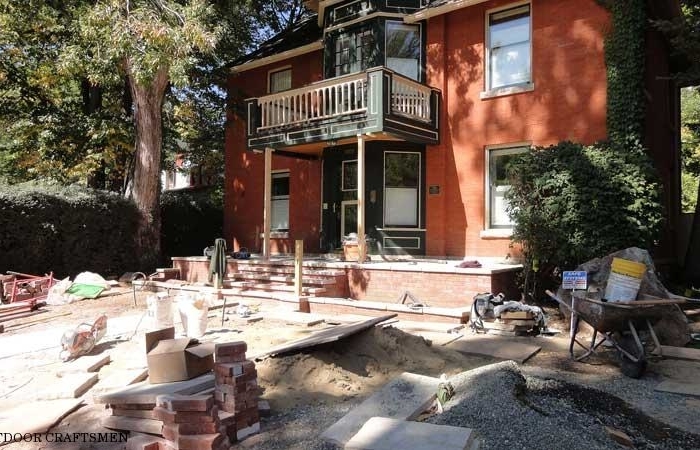 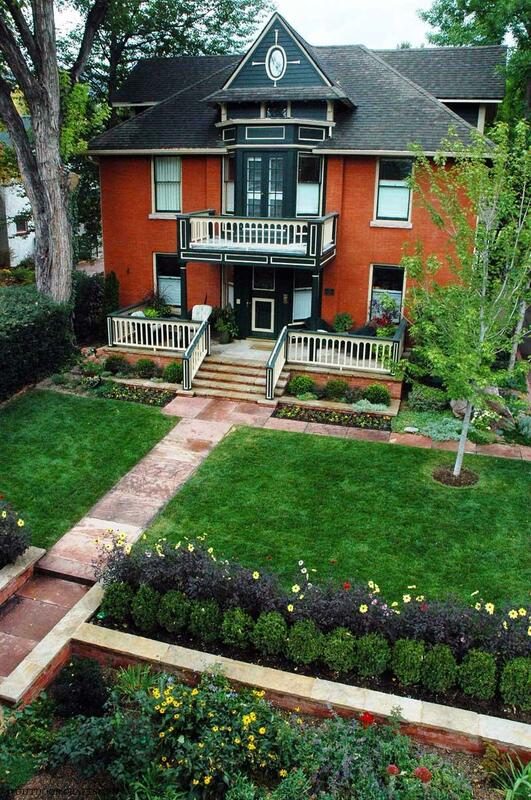 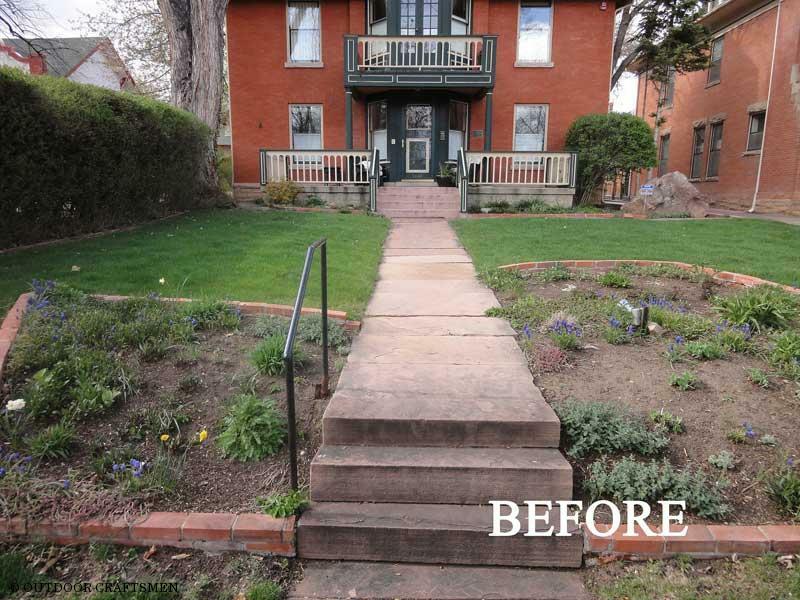 Built in 1899, this historic home in Boulder was in need of an up to date exterior remodel to that reflects the elegance of this period home. 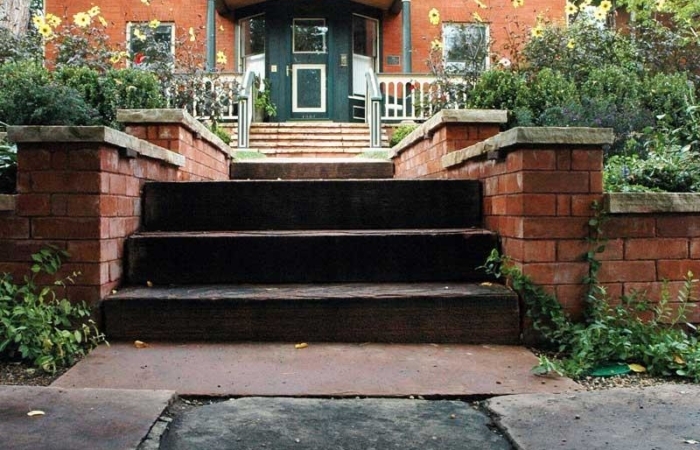 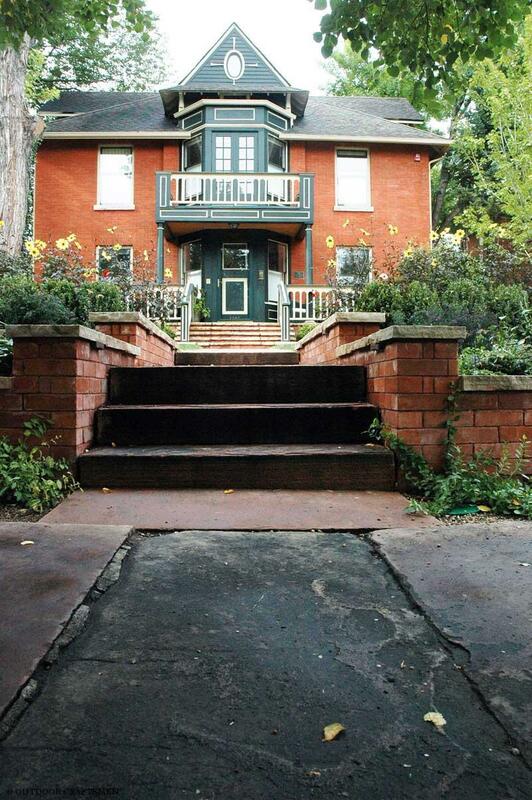 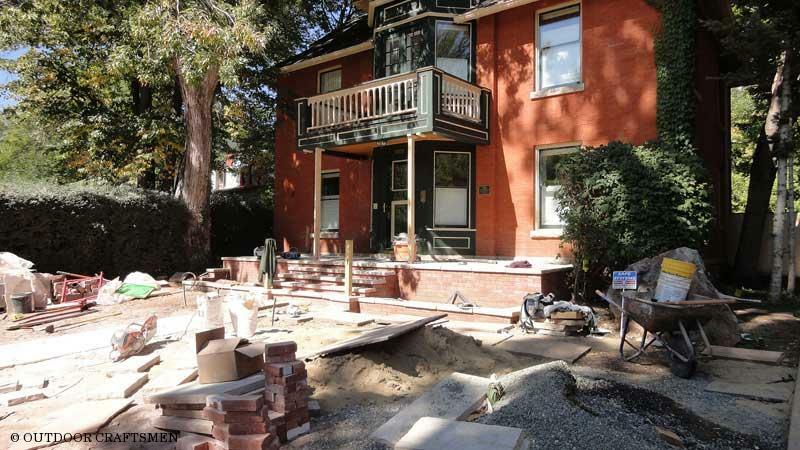 A new front porch and terraced entrance planters passed the formal review of the Boulder Historical Society, and blend seamlessly into the original architecture. 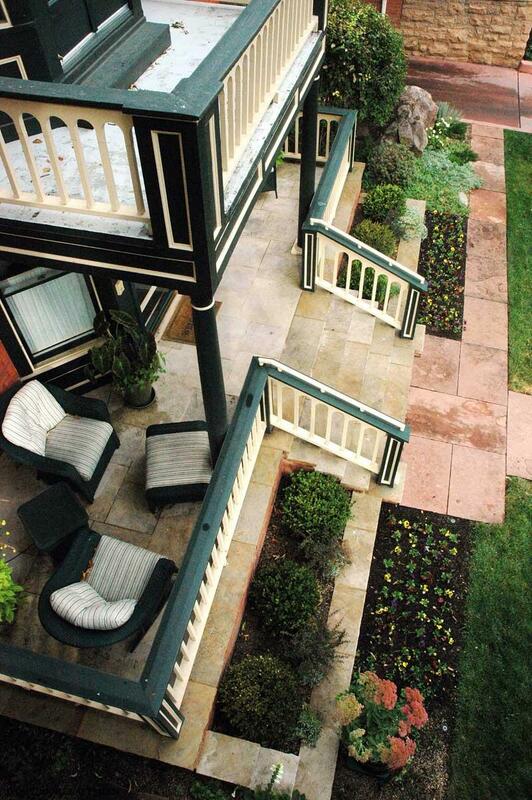 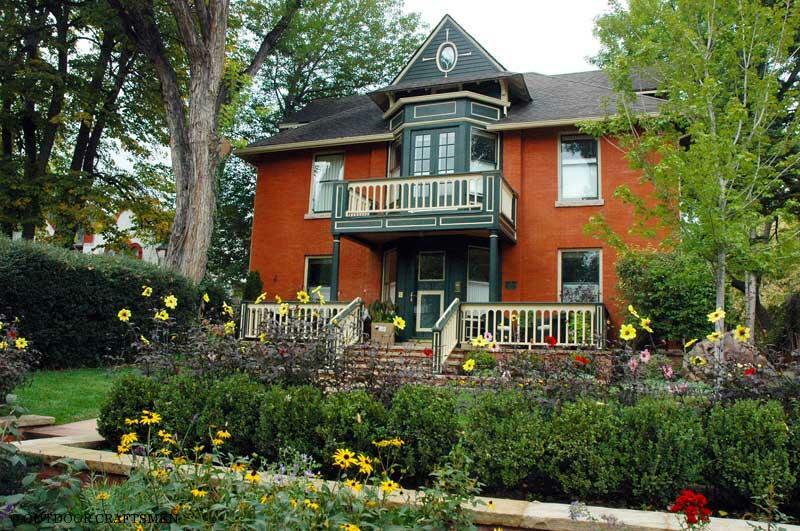 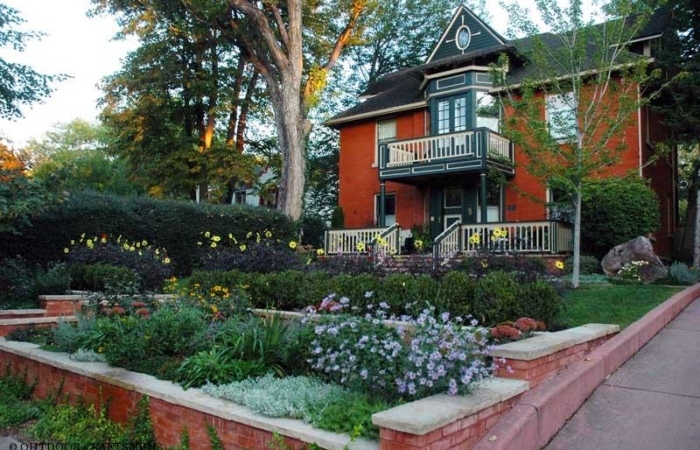 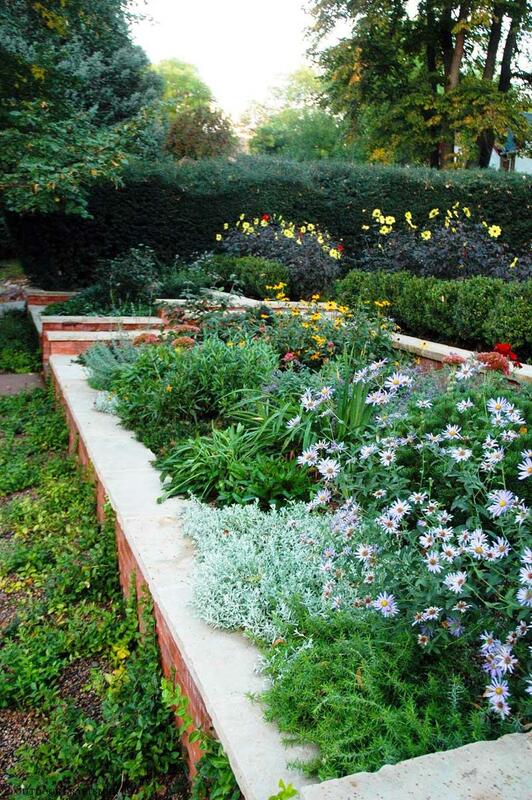 The presentation of seasonal color of perennials, annuals and containers, add the finishing touch to this gorgeous slice of Boulder history. 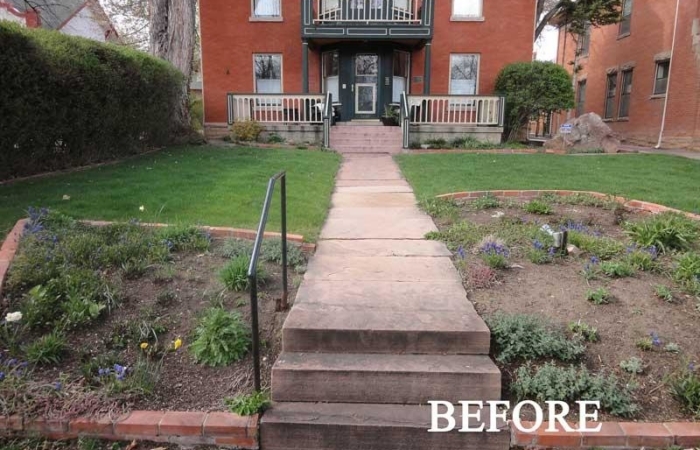 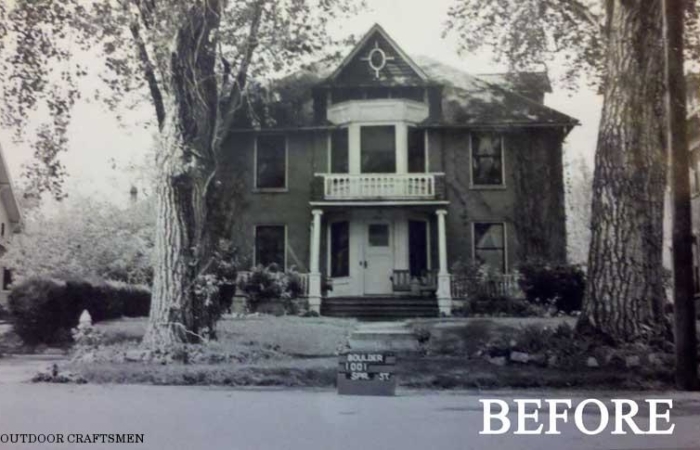 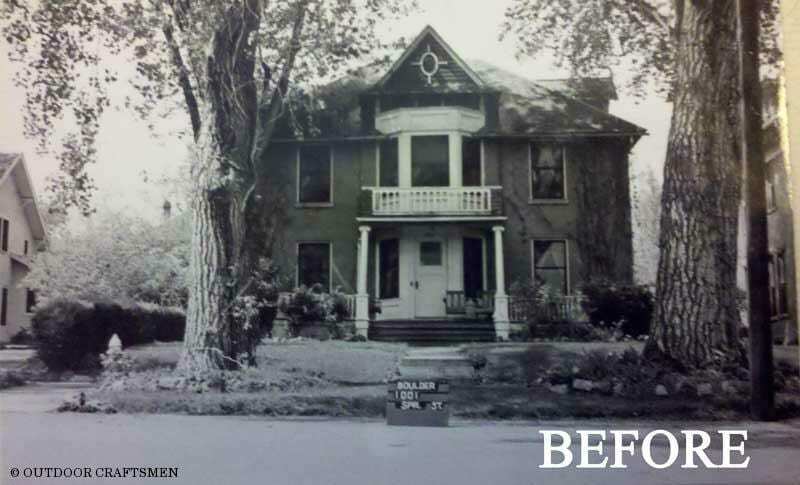 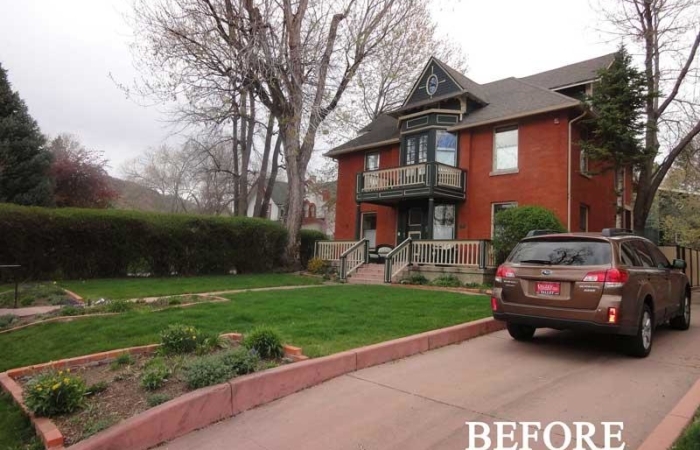 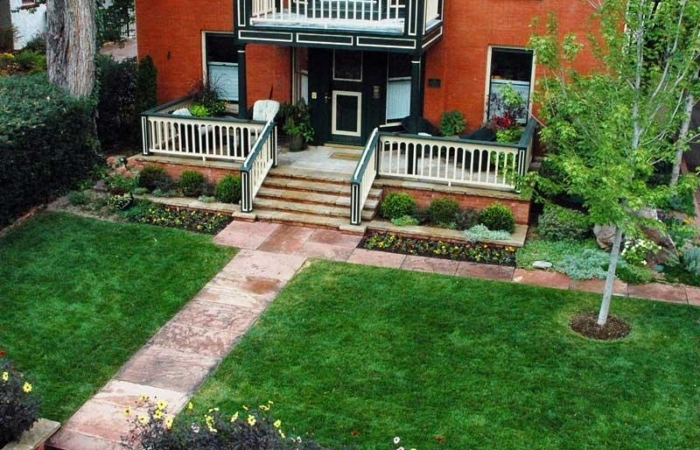 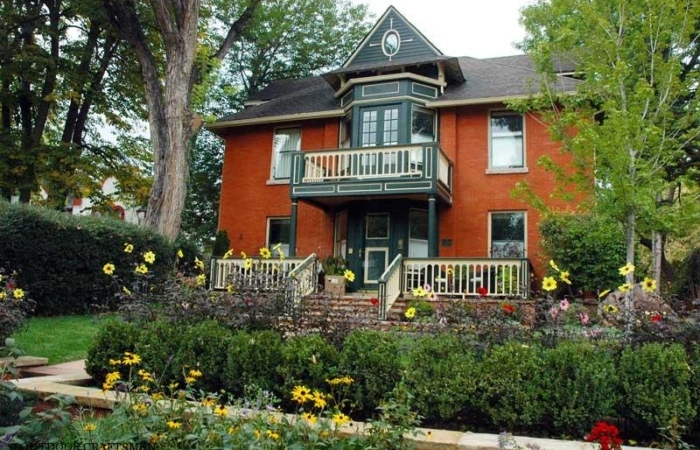 We enhanced the landscape of this historic home to be in keeping with the newly remodeled interior by maintaining the integrity of the historic status required by the Boulder Historical Society. 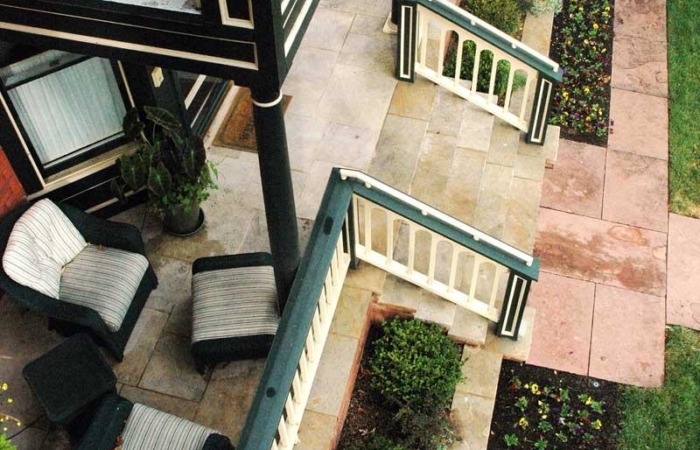 Intentional use of as much of the existing materials that were viable and matched the existing with new products was a special focus. 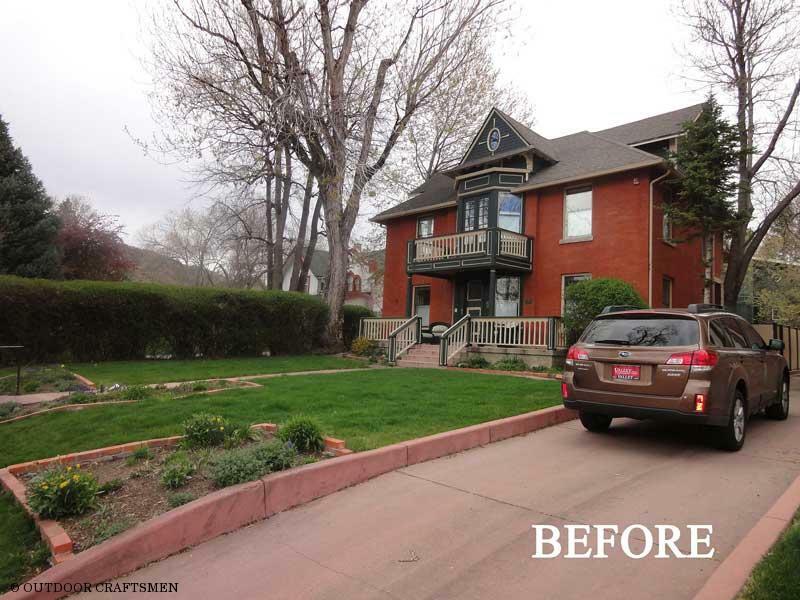 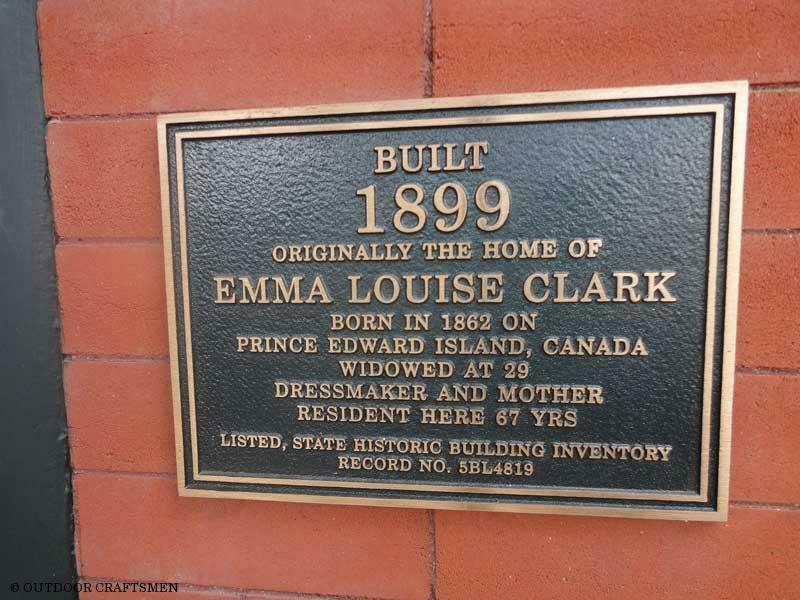 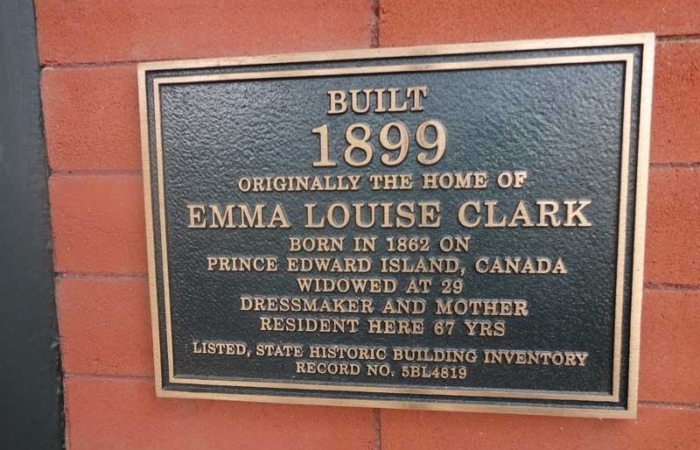 We worked closely with City historical planners to develop a plan that satisfied the aesthetic enhancement the homeowner desired. 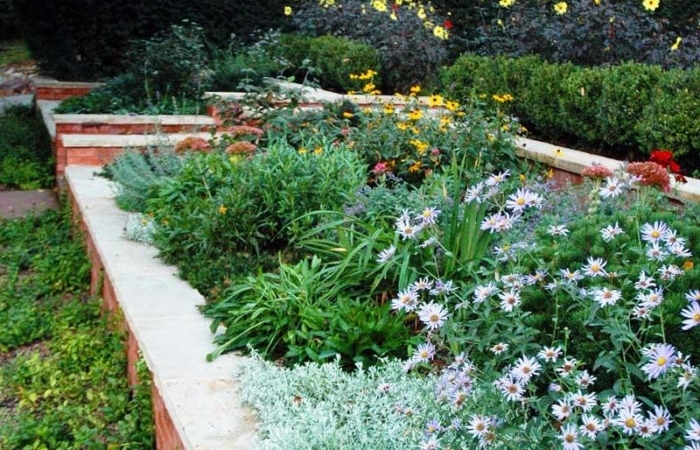 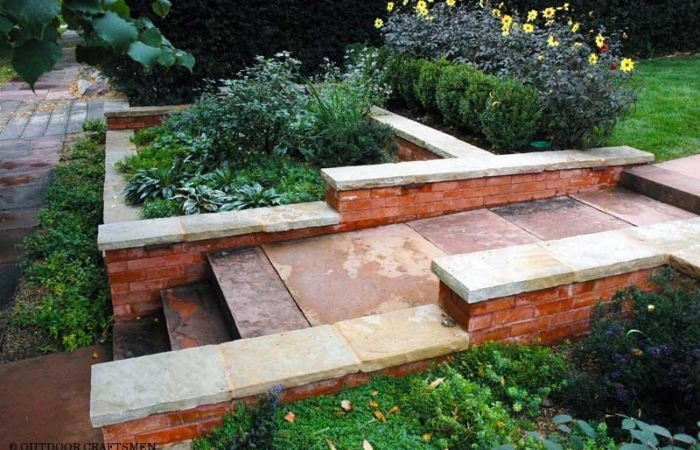 Creation of an area with a garden setting that has seasonal interest with wall structure, ornamental shrubs, and bloom sequence added finishing touches to the entire outdoor environment.